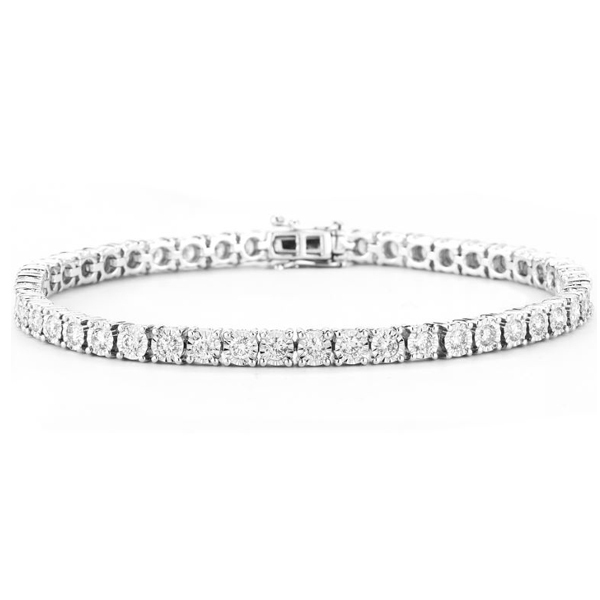 We offer the widest selection of Round Diamond Stud Earrings and Princess Cut Earrings. Our Round Diamond Stud Earrings are available in “Keepsake,” “Investment” and “Premium” quality styles, while our Princess-Cut Earrings are offered in “Investment” and “Premier” quality styles. 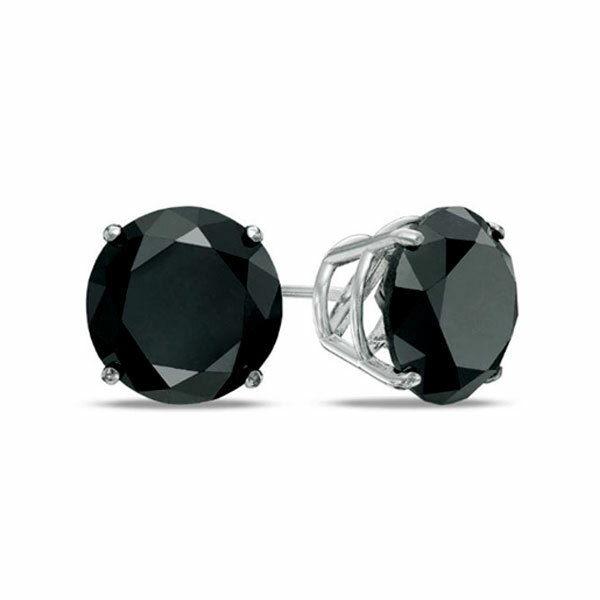 And all of our earrings feature the highest quality diamonds at the lowest prices anywhere. 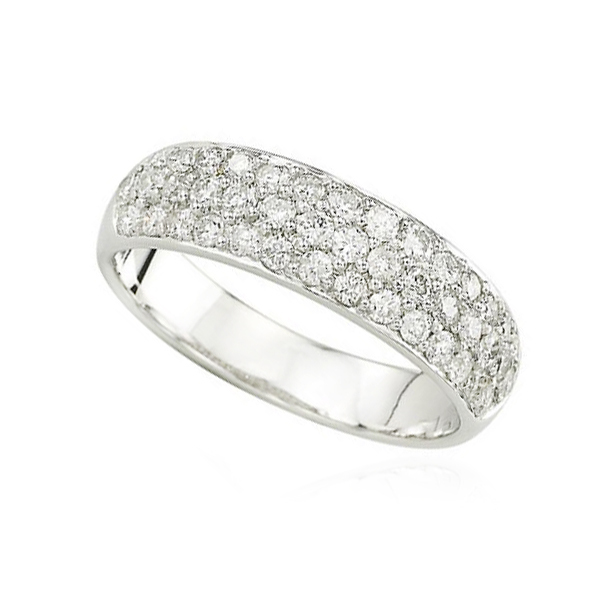 All of our earrings are set in your choice of 14k yellow or 14k white gold with four prongs at no extra charge. Please note that the weight of the earrings represent total weight (t.w.). This means that a pair of earrings lab. 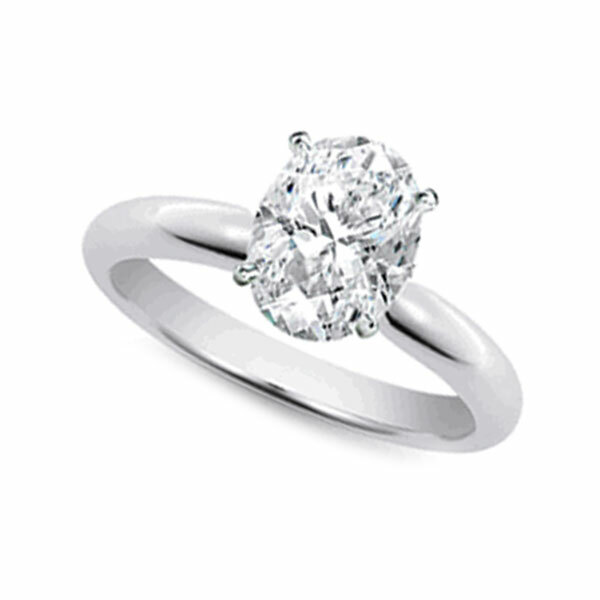 Carat Choose an option0.33 ct. t.w.0.50 ct. t.w.0.75 ct. t.w.1.00 ct. t.w.1.25 ct. t.w.1.50 ct. t.w.2.00 ct. t.w. 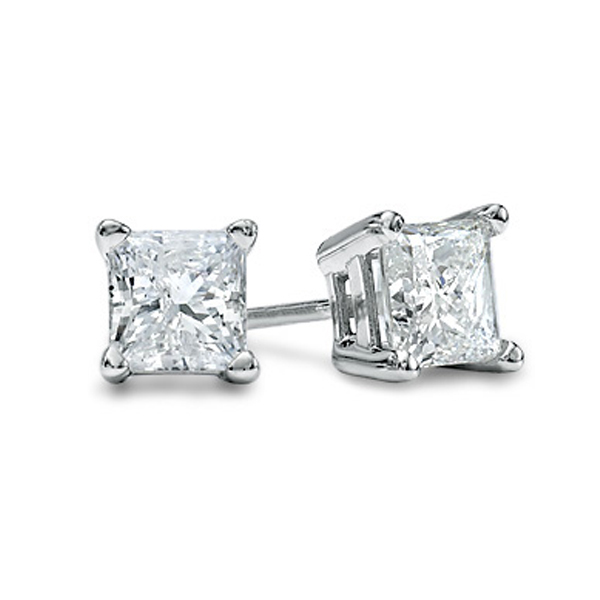 We offer the widest selection of Round Diamond Stud Earrings and Princess Cut Earrings. 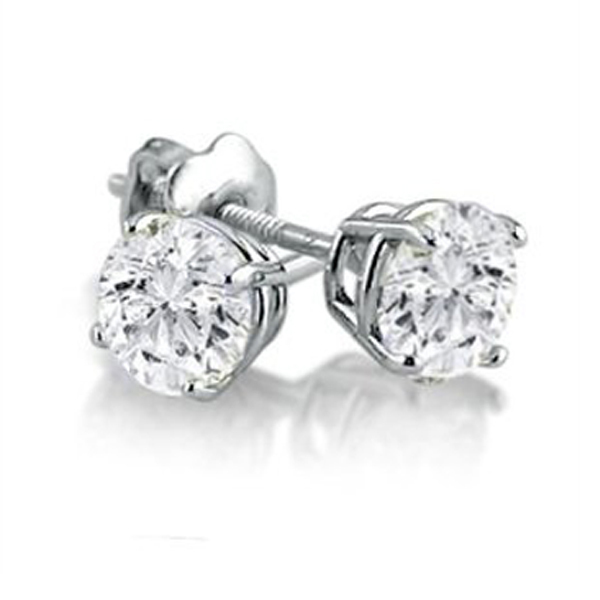 Our Round Diamond Stud Earrings are available in “Keepsake” and “Investment” quality styles, while our Princess-Cut Earrings are offered in “Investment” and “Premier” quality styles. 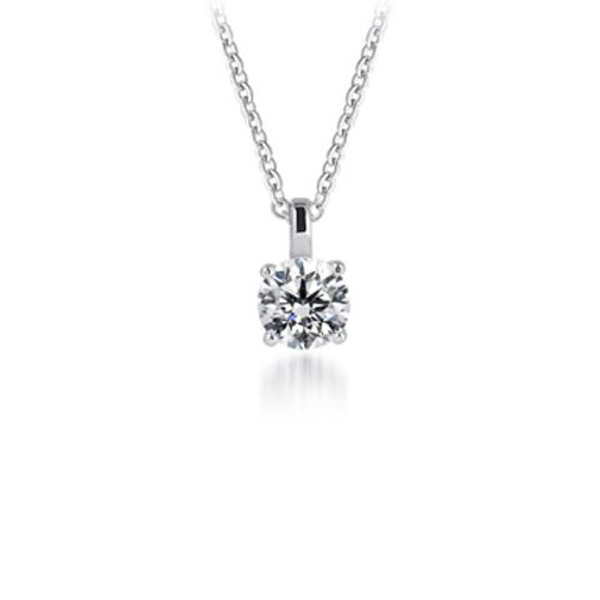 And all of our earrings feature the highest quality diamonds at the lowest prices anywhere. 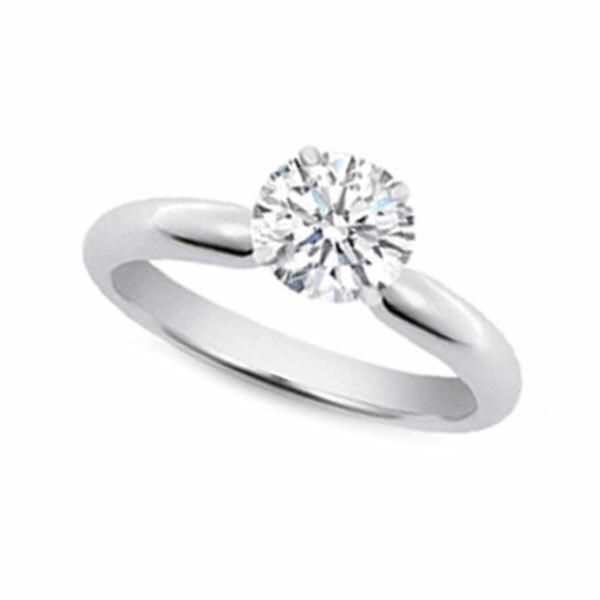 All of our earrings are set in your choice of 14k yellow or 14k white gold with four prongs at no extra charge. Please note that the weight of the earrings represent total weight (t.w.). This means that a pair of earrings lab. 0.33 ct. t.w., 0.50 ct. t.w., 0.75 ct. t.w., 1.00 ct. t.w., 1.25 ct. t.w., 1.50 ct. 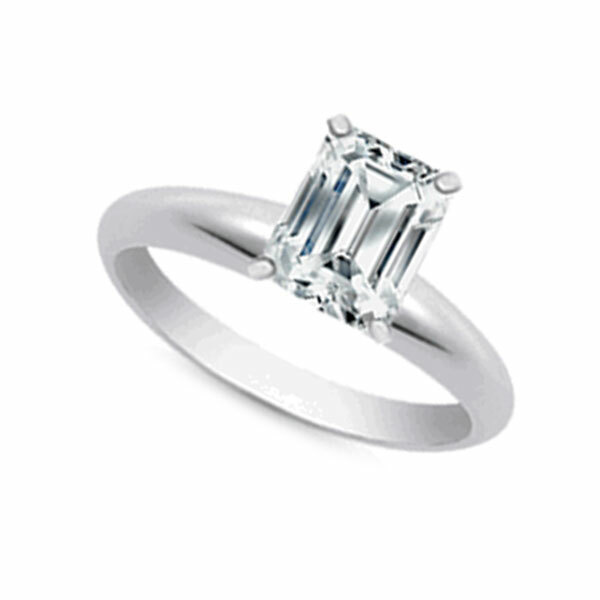 t.w., 2.00 ct. 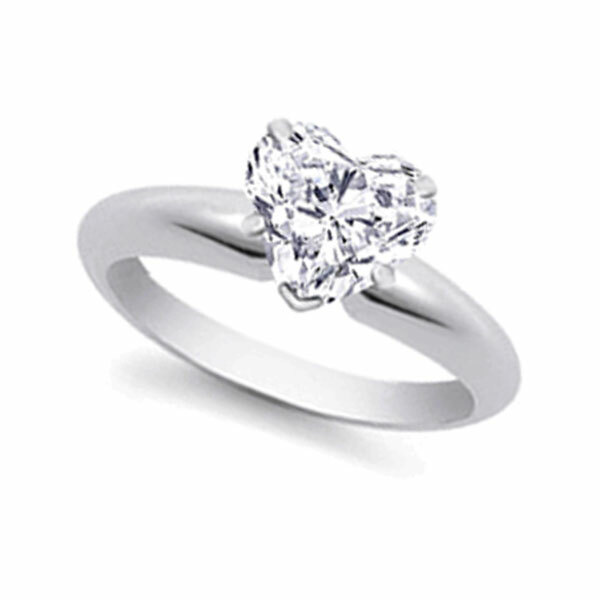 t.w., 3.00 ct. t.w., 4.00 ct. t.w.